An innovative form of HYALURONIC ACID at the heart of CELLULAR JUNCTION TECHNOLOGY. 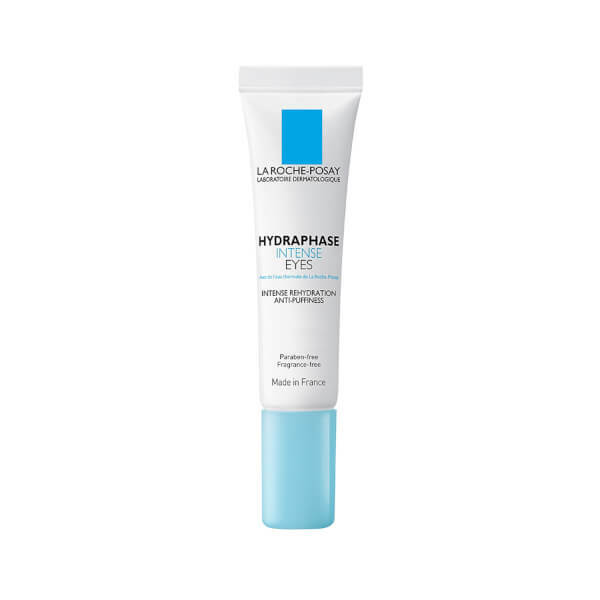 Immediate hydration: Derived from Hyaluronic Acid, a moisturizing ingredient that can absorb up to 1000 times its weight in water, this true hydric captor provides immediate hydration. 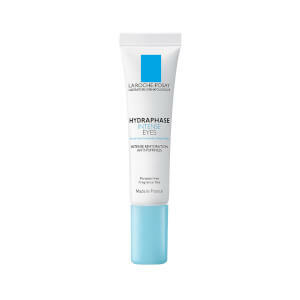 Long-lasting hydration: Reduced in size, Hyaluronic Acid Fragments better penetrate skin and deeper to reinforce the tight cellular junctions and help skin retain water. (1) in vitro test. CAFFEINE: Decongestant to reduce puffiness. LA ROCHE-POSAY THERMAL SPRING WATER: Soothing agent, anti-oxidant. Aqua / Water, Glycerin, Carbomer, Glycinesoja Protein / Soybean Protein, Caffeine, Isohexadecane, Sodium Cocoyl Glutamate, Sodium Hyaluronate, Sodium Hydroxide, Disodium Edta, Hydrolyzed Hyaluronic Acid, Caprylyl Glycol, Polysorbate 80, Acrylamide / Sodium Acryloyldimethyltaurate Copolymer, Potassium Sorbate, Sodium Benzoate.